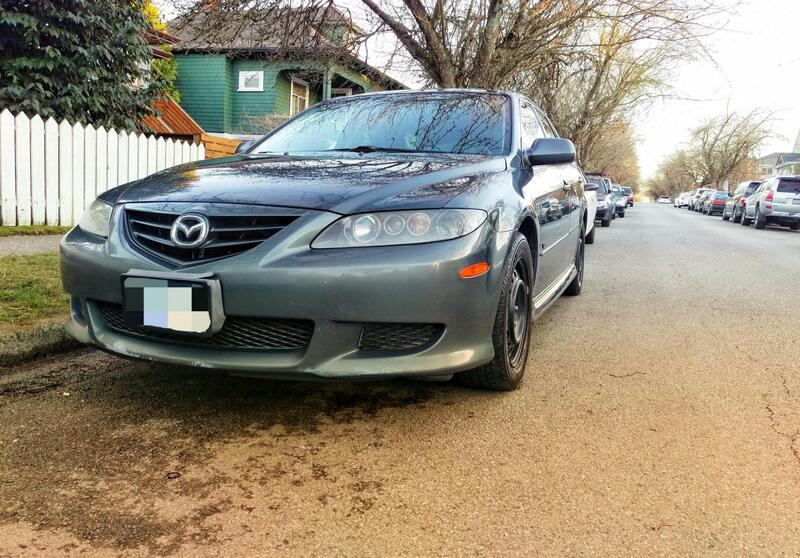 Mazda 6 Forums : Mazda 6 Forum / Mazda Atenza Forum > Mazda6 (Atenza) > Newbie Section > New 6 owner!! Hi! I love the forum so far! 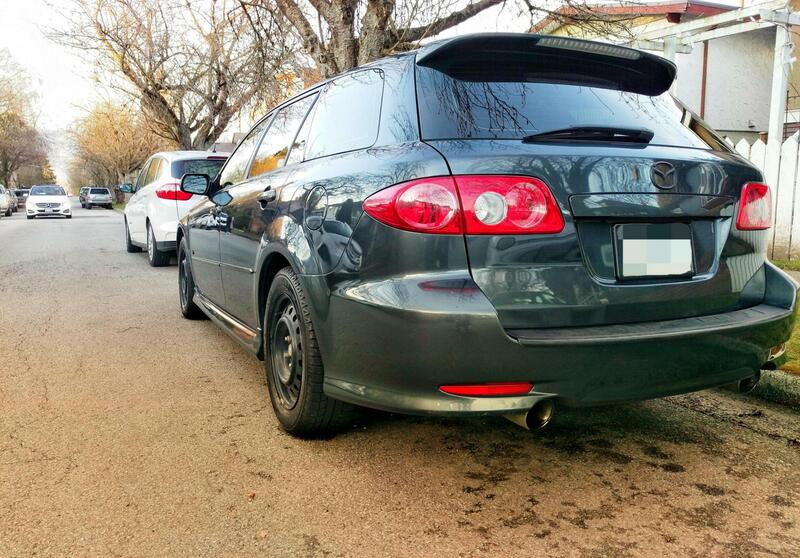 I just got my first 6 and she's a beauty, I got a 2005 S Wagon V6 3.0l. I'm doing the airbox mod this weekend, are there any other must do mods that I should look into? Welcome! Can we get some pics of your wagon? What the V6 really wants is more air! Eventually, you might want to look into upgrading to a better intake, larger throttle body, better exhaust, and even further down the line an upgraded manifold. Welcome, fellow wagoneer! Manual or automatic? Huzzah for another long top. We have a thread on here call wagon love. Do a quick search and post up some photos of your machine. There is a small dedicated group of us wagon riders on here and we love to see everyone's cars. Welcome to the forum! I can't believe the current run of new wagon's joining the club here lately! It's insane! I love the wagons, though I'm perfectly ok with my sedan, but the wagons are just something special in my opinion. Thanks for the warm welcome to the forum! I can't wait to explore and learn more about my 6! I'll get some pics up as soon as the snow stops and I can get her all shiny! Thanks for the tips!! I'll look into those moving forward. It's such a fun car! I've got the 6-spd auto. Beauty!!! I love wagons! As soon as I get some good pics of my 6, I'll post em up. Weather was finally nice enough to get some pictures. She looks way nice when she has her summer alloys on. 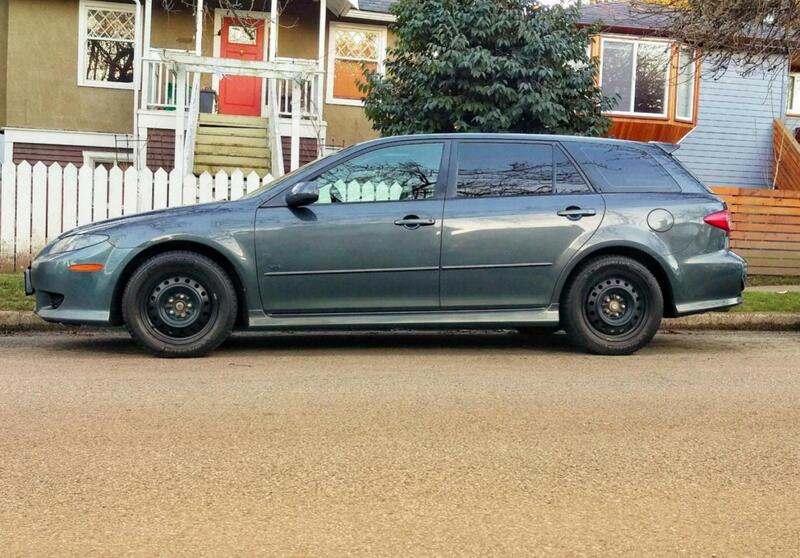 @Joverload great looking wagon!! Now you need to put some shots on the Wagon Love thread.